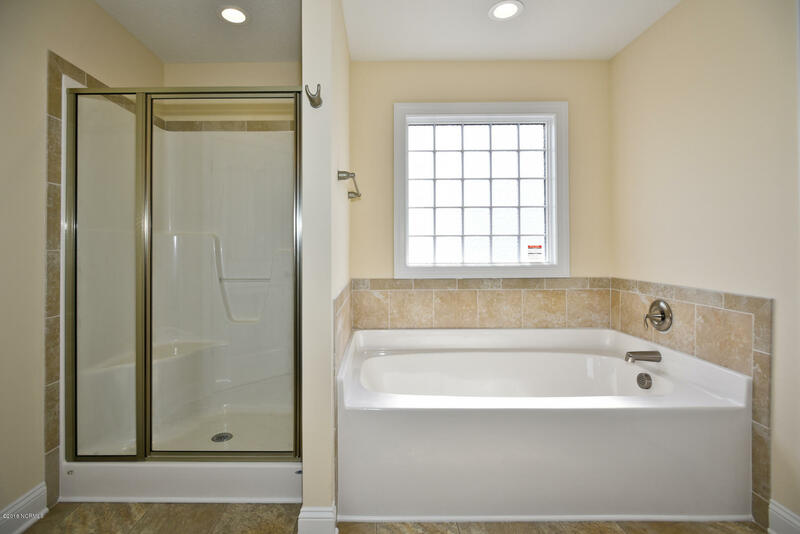 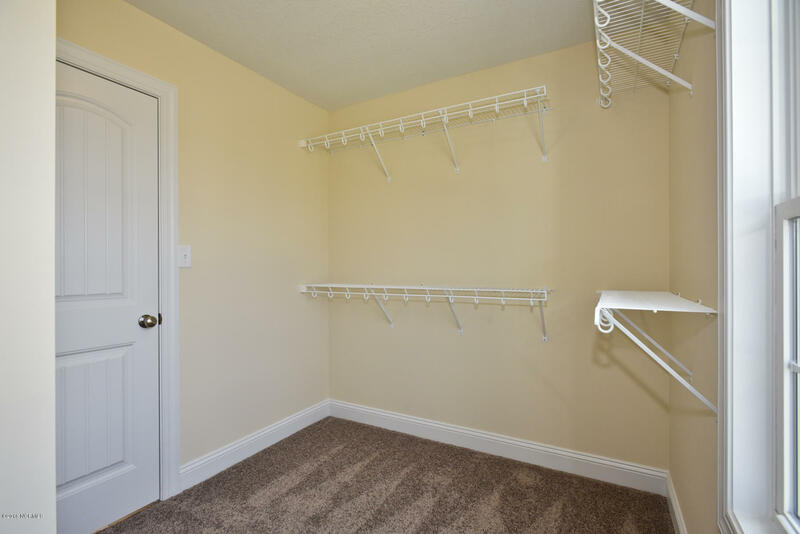 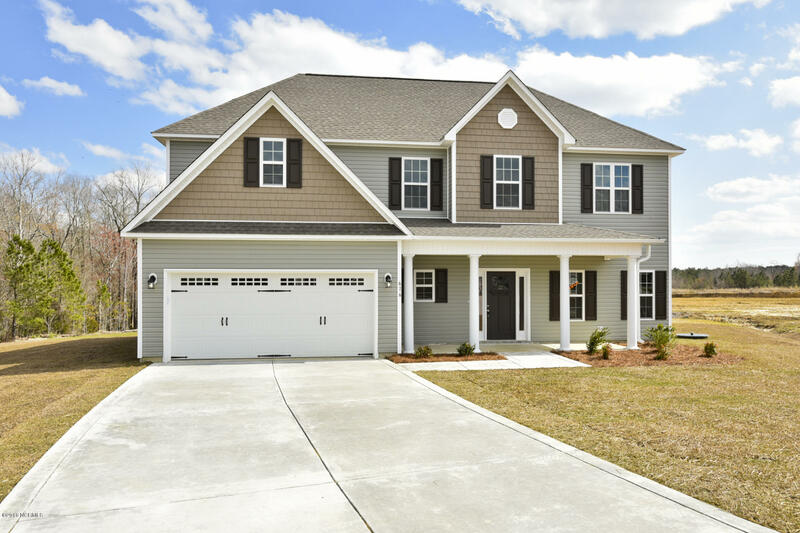 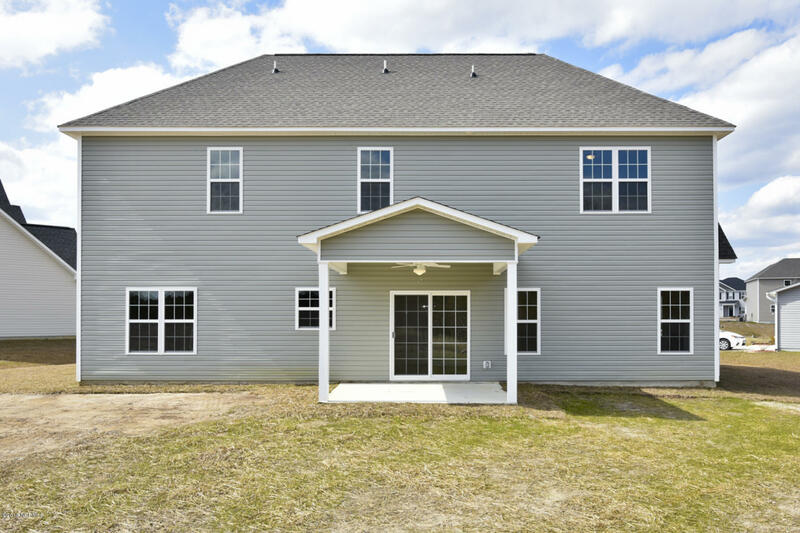 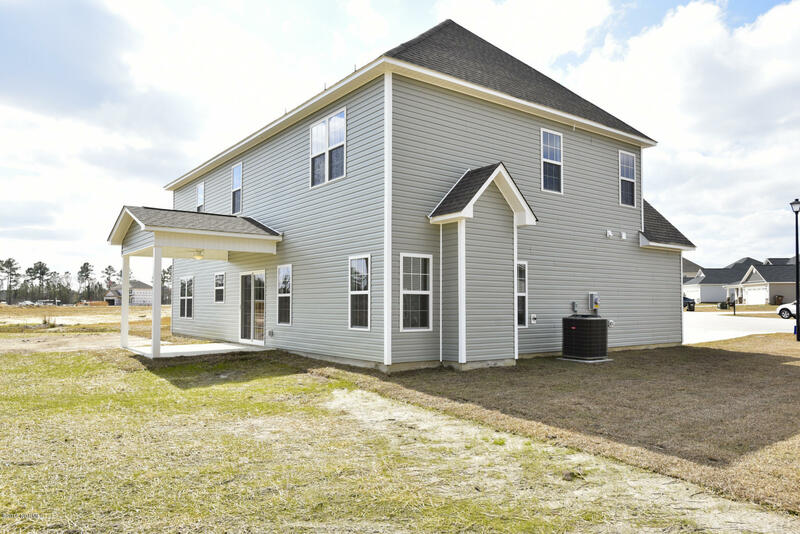 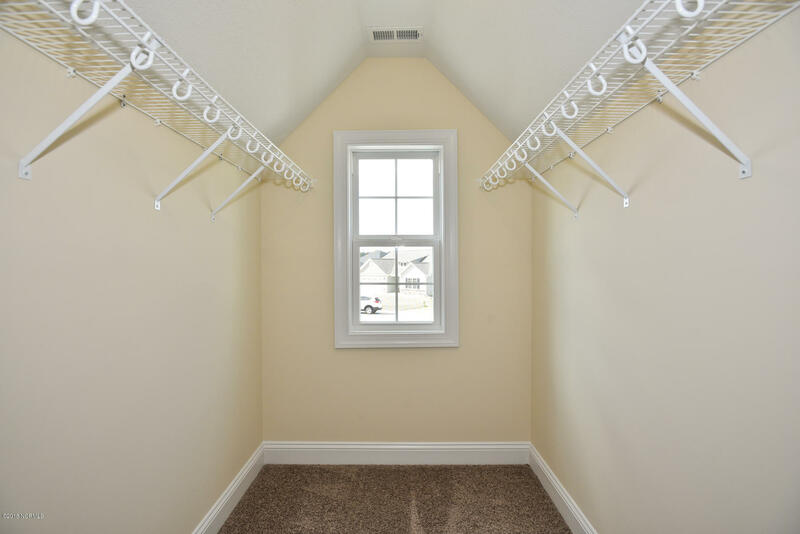 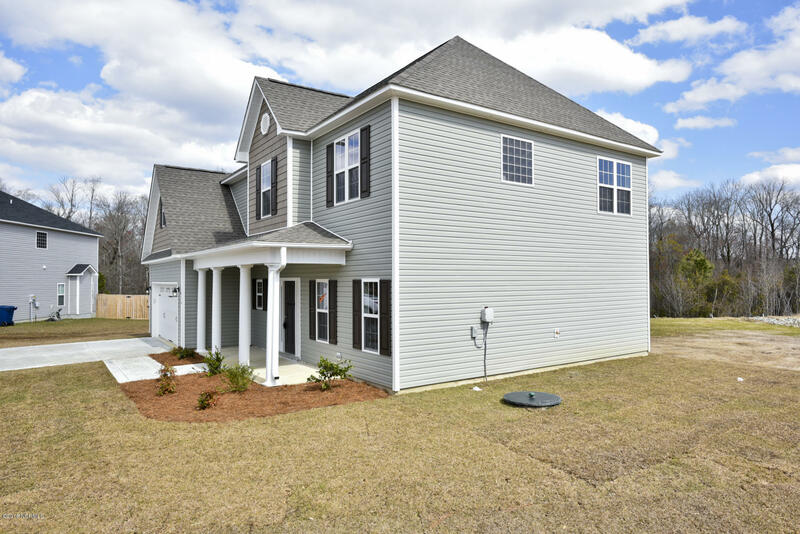 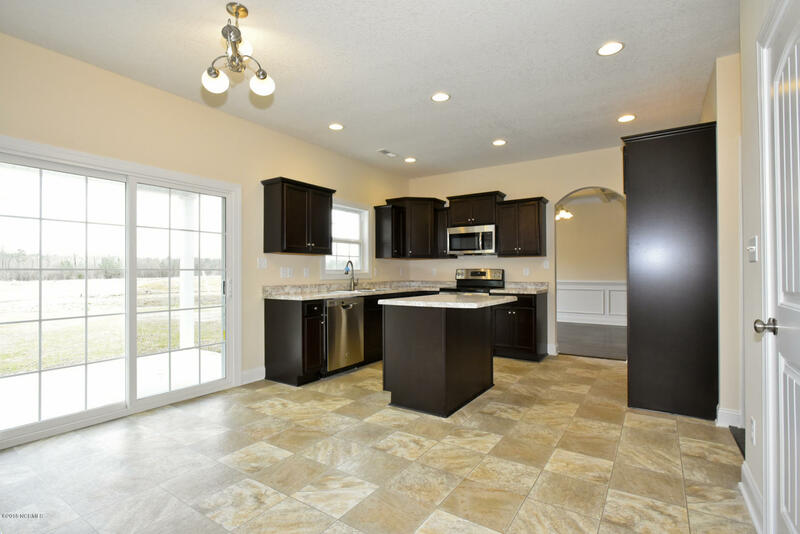 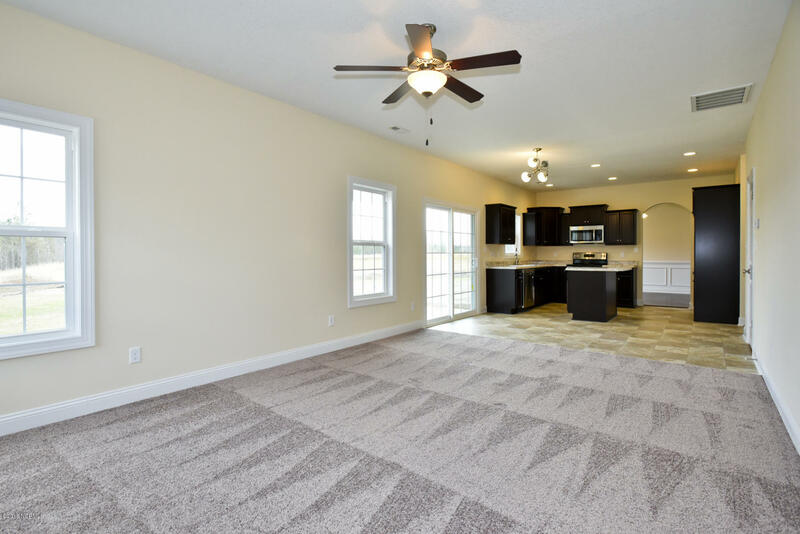 The Lockhart floorplan at Shipwright Pointe is Big and Beautiful with 4 bedrooms, 2.5 baths. 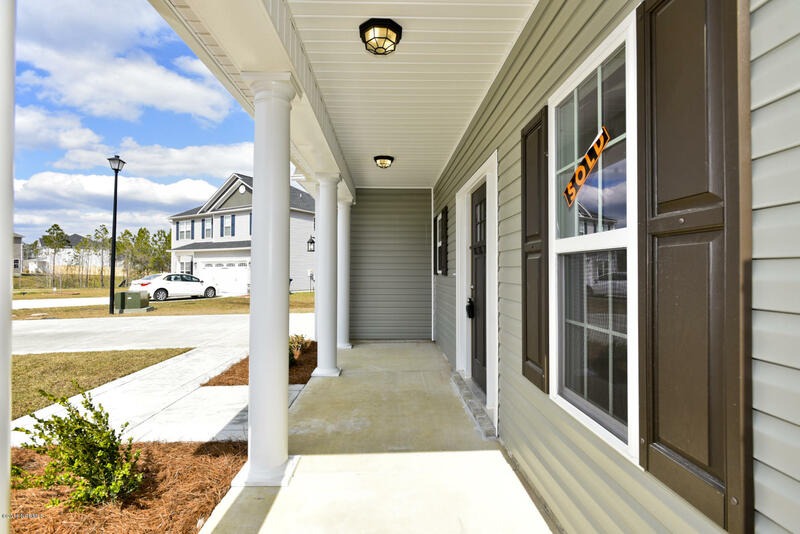 The exterior is charming with a covered front porch that is just waiting for your hanging baskets- all surrounded by a lovely landscape. 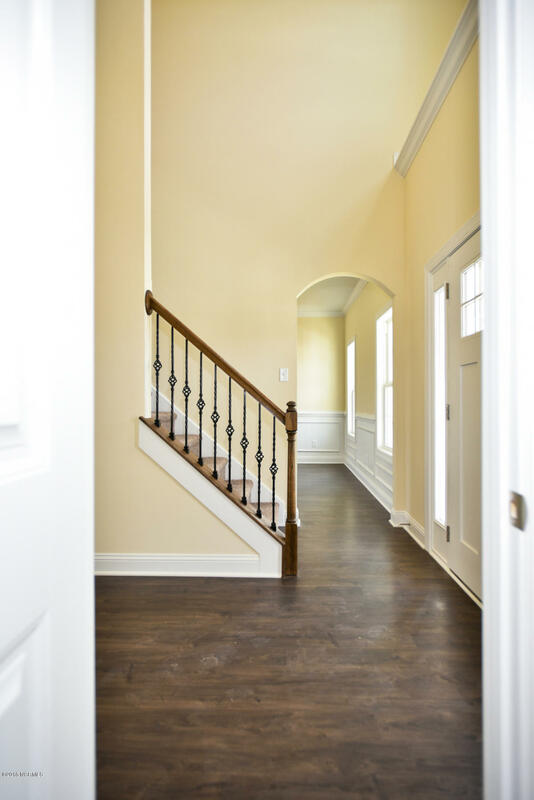 The beautiful 2-story foyer welcomes you in. 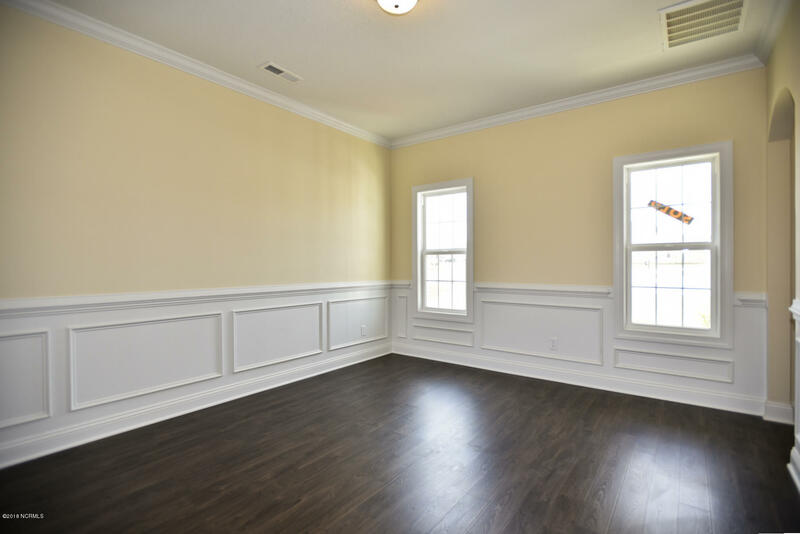 The formal living room is open to the formal 12x13 dining room. 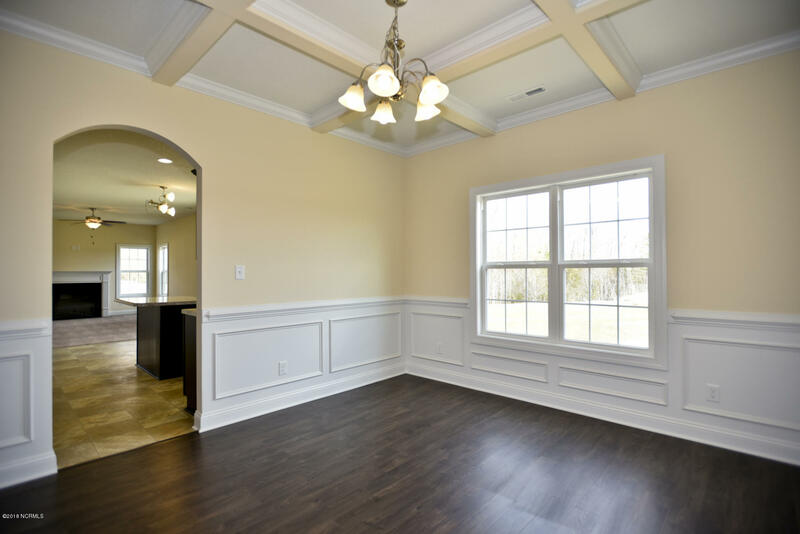 The kitchen, breakfast nook, and family room are all open to one another. 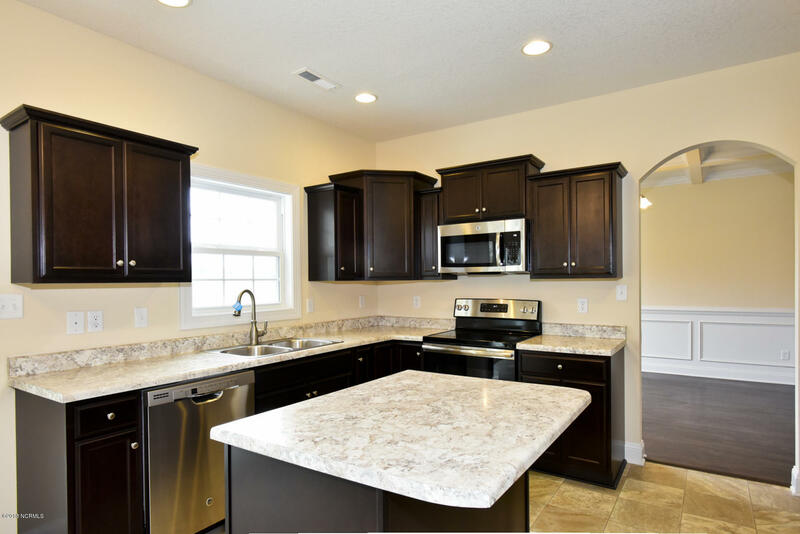 The kitchen features an island and stainless appliances include a self cleaning smooth-top range, microwave hood, and dishwasher. 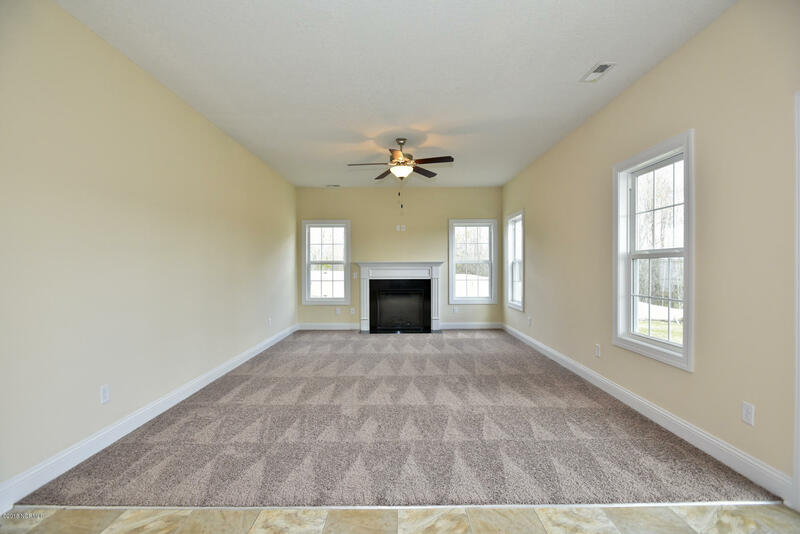 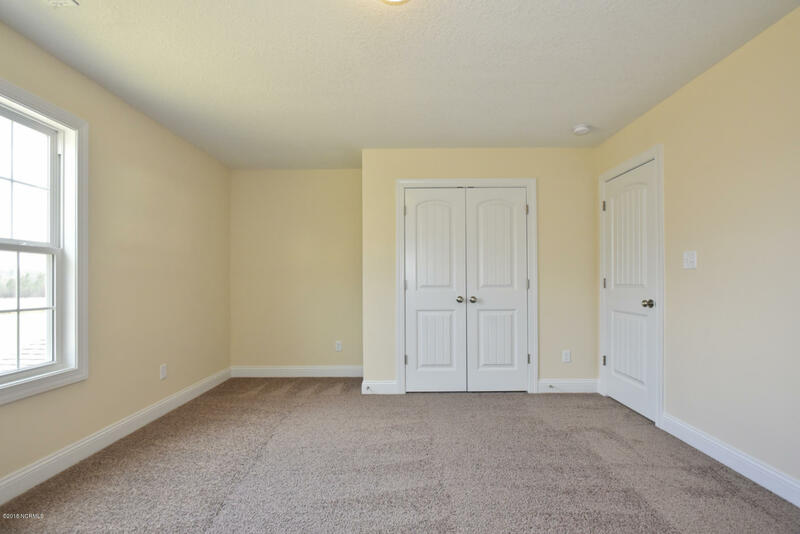 The family room is just grand featuring a ceiling fan and an electric fireplace.